The music of a busker doesn't leave the confines of a street. 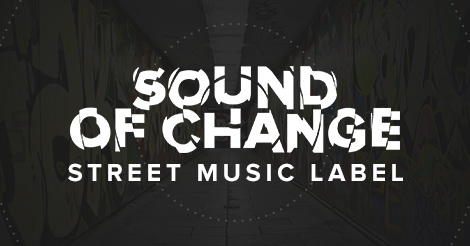 Sound of Change makes street music heard by listeners from all over the world. When you buy a song on this site you're tossing the busker a few coins – just like in the street.